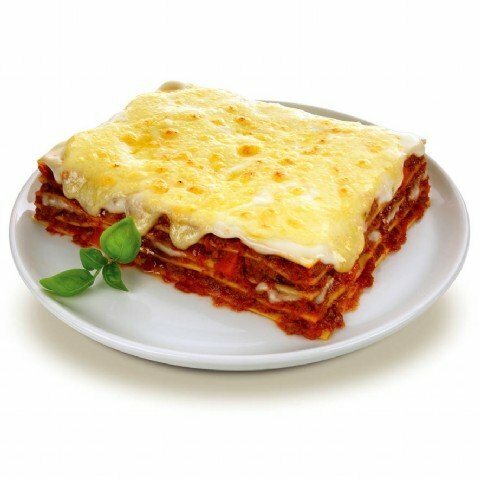 beef tort bake layers of tortilla bread covered in a rich, traditional bolognaise and our creamy homemade béchamel sauce, topped with slices of vine-ripened tomato. lightly oven baked until golden brown. 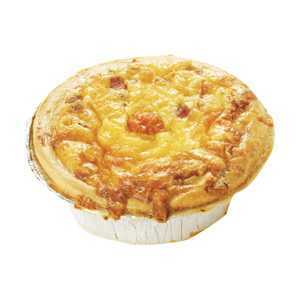 a rich, yet light quiche mixture of fresh eggs, cheese, cream, diced bacon, topped with a whole cherry tomato. 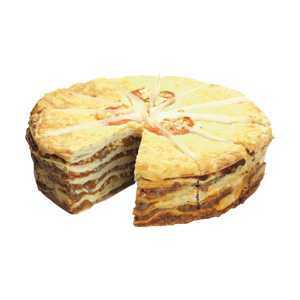 served in a herb pastry. 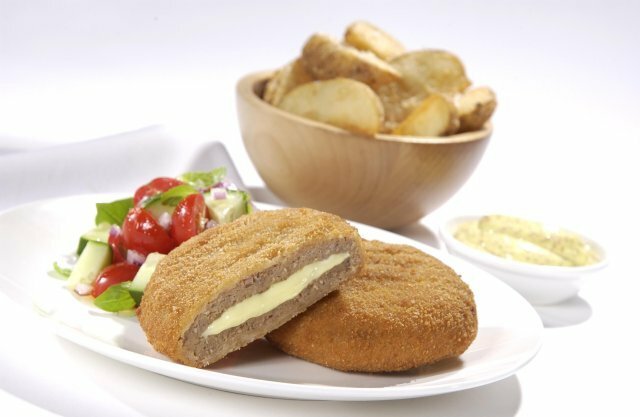 perfect for a light meal.